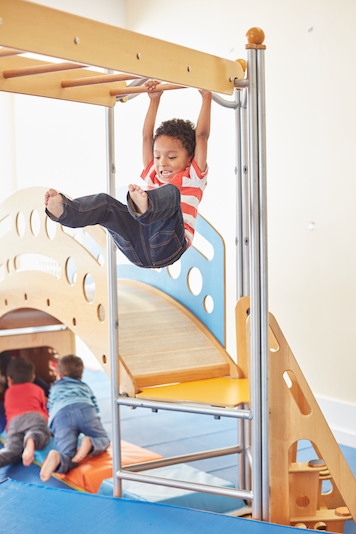 More than 700 Gymboree Play & Music Program franchises in over 40 countries prove what we've known for more than 40 years - play and music combined with learning is serious business! We bring fun, creativity and friendship to our customers and our franchisees too! 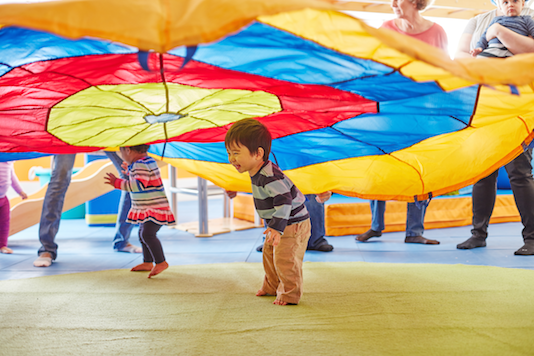 Gymboree Play & Music fosters creativity, confidence and friendship in children ages 0-5 in classes designed by experts where parents and children make lifelong friends and learn in a fun environment. Our classes are recognized for their unique approach to parent involvement which encourages participation in and understanding of each child's development. As the creator and leader in interactive children's play, music, art and development programs, we've built a business system with an unequalled reputation. Our unique approach has created a loyal customer base that continues to grow worldwide. Our franchisees also have the advantage of being part of a rapidly growing Gymboree brand. We are quickly expanding in U.S. markets and opening new franchises all over the world. Our franchisees come from a variety of backgrounds. Most importantly, they all share a common passion to run their own business and help young minds develop. We offer a wide array of training to get your business off to a great start and provide you with the tools and support you need. If you're looking for a world renowned business that can help future generations of children develop socially, intellectually and physically, then we invite you to consider joining the Gymboree Play & Music family as a franchise owner.